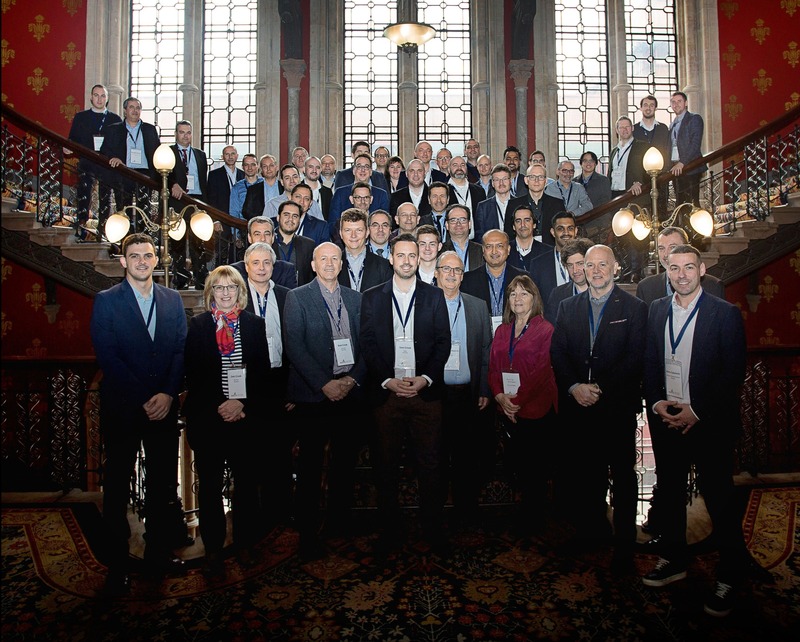 As we grow, these close relationships underpin our ability to deliver the best possible solutions to customers, a theme that was discussed repeatedly during our recent partner conference. We look forward to running another partner event in Dubai later this year. We were thrilled that so many of our partners were able to attend the conference and with an audience of over 60, each session generated its own unique discussion points. Many of the sessions focused on insights into different customer use cases, delivering projects with regional needs and collaborating with other Ascertia partners for mutual success. Our Executive Management team provided details on our company and product strategies and we had updates from our technical, sales and marketing teams. 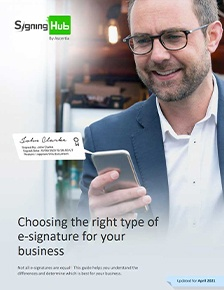 Many of our partners presented case studies on how they directly benefit from working closely with Ascertia – from Remote Qualified Signing use cases to delivering competition-beating signing solutions. It was great to have such a wide range of speakers demonstrate the ways Ascertia has helped drive business for our partners for the benefit of our customers. It was encouraging to see so many partners creating new networks with others in the industry and sharing their success stories. There was plenty of time to socialise during the day, including at The Ivy where we hosted an exclusive private dinner after the day’s conference. The event was a great success and we are looking forward to hosting more partner events in the future. We will be sharing more content from the event in the coming weeks including further information about the presentations and our partner network. If you're interested in becoming an Ascertia partner please get in touch.